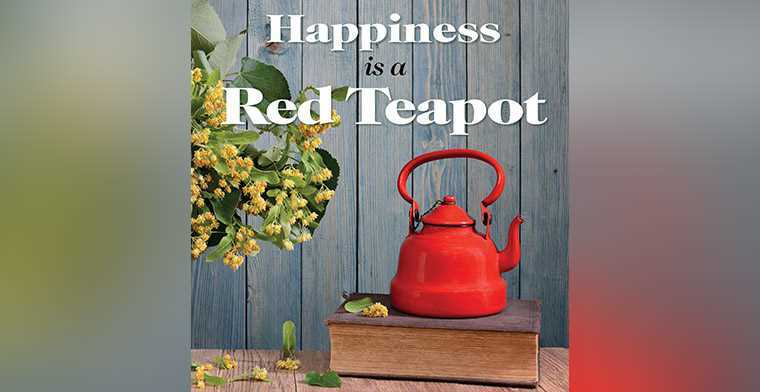 It was actually a bad week that inspired author Anouska Jones to create her book, Happiness is a Red Teapot. While it was her husband who inspired the book, Anouska says nobody can beat her mother’s cup of tea. But it’s the calming ritual of making tea that also brings comfort. “That might also contribute to the perceived health benefits of tea, because it is seen to be the relaxing drink. You take time out to pause and with that probably comes stress relieving benefits as well.